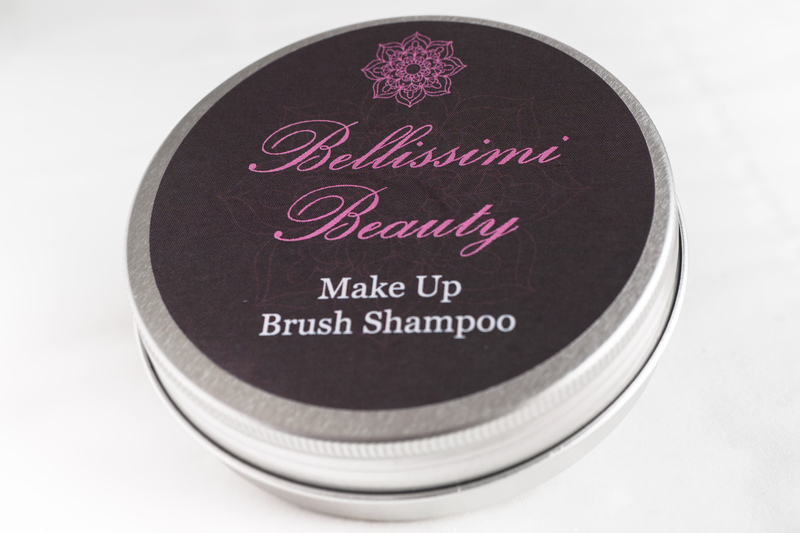 Our NEWLY FORMULATED ORGANIC solid brush shampoo really is one of a kind…and it’s PINK. 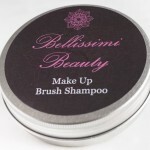 Coconut oil and Citronella leave your make up brushes soft, clean, smelling amazing and germ free. Citronella is an essential oil known for its antibacterial properties. This product really is like the never ending brush cleaner, it will last you ages. Simply add warm water to your brush gently swirl your brush on the surface of the brush cleaner and rinse off the foam under the tap. Works even better when teamed up with the Brush Egg. We will give you an egg free when you purchase a brush shampoo.